The city of Dubai is about to open its doors to fashion buyers, influencers, designers, retailers and the media as its highly anticipated fashion show, Runway Dubai kicks off with another edition from 8th – 10th November at the luxurious Marriott Al Jaddaf. The annual fashion event created in 2013 as an initiative to enhance the fashion industry in the Middle East has quickly developed into the leading international fashion show platform in the region. It has also continued to earn international recognition following the inclusion of diversity and social awareness campaigns over the years. Marking its 6th season, Runway Dubai 2018 will feature the ‘Autism Wins Campaign with Natalie Oden’. The model with autism whose story has inspired many will be opening the show this year. 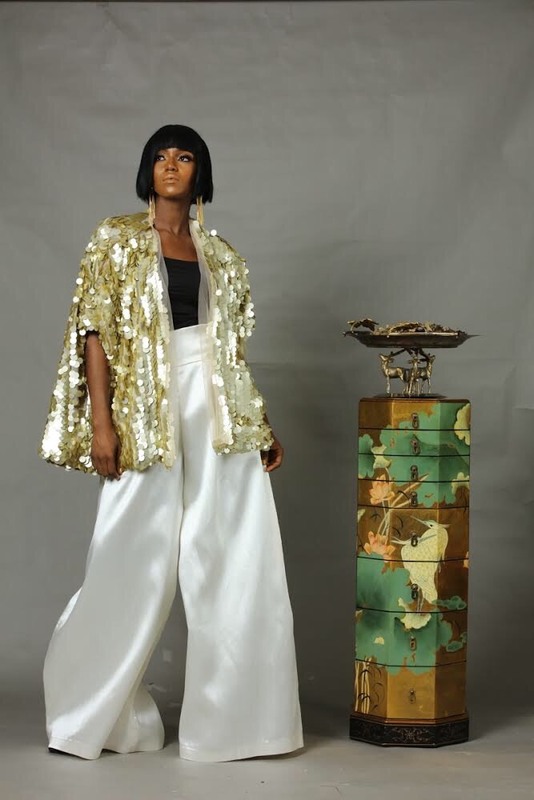 Established designers across the globe will showcase various collections on the runway including creative director of Abaya Lagos, Salihat Rahaman. Abaya Lagos will be unveiling its SEPIA GLAM collection for the first time in the Middle East at the upcoming event on 9th November 2018. The SEPIA GLAM collection is inspired by the vibrant confluence of modernity, accentuated with glitter and sequins in sepia tones. The RTW luxury collection depicts a “structured flow” of lines and shapes, a bold but seamless mix of “cosmopolitan and classic”. The modest wear fashion brand was conceived out of the need for unique pieces that could be worn in virtually any kind of social environment. AbayaLagos is described as the foremost choice boutique for aspiring young ladies and women of class. Follow @abaya_lagos for updates on the showcase. MODELS TURN OUT EN MASSE FOR FASHION PHOTO HANGOUT!